Brook has begun exploring the intricacies of Google Earth. 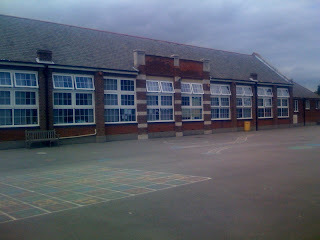 He discovered that the London area has photographs of various sights in London and so he was keen to add a photograph to the map showing Kings Road Primary School. Here is the photograph he took. Watch this space!